The stretch of roadway, Ky. Rt. 8 a mile east of Vanceburg, has been the location of countless accidents and numerous fatalities. 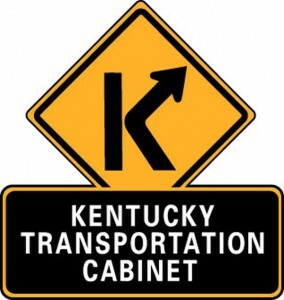 Allen Blair, spokesman for KYTC District 9, said engineers have been working since last year on plans, which involved geotechnical surveys and highway design changes. Planned improvements include removing part of the highway’s blacktop and placing new asphalt at strategic locations to increase the slope of the pavement, which should help improve drainage and enhance traffic safety. In the spring, a high-friction surface material will be applied to the pavement. “I am so happy to see work get underway there and to have many of those improvements completed before winter,” said State Representative Rocky Adkins. Blair said surveying is likely to start this week, with paving and other construction work on ditches, roadway shoulders and guardrail to follow.